Happy good Friday everyone! Following the same heart route as the 'Nothing but Love route' back in February, we were lucky this time not to have a drop of snow in sight! 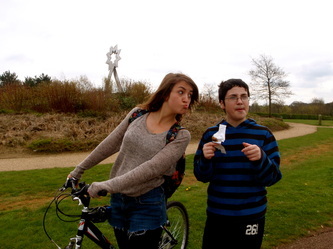 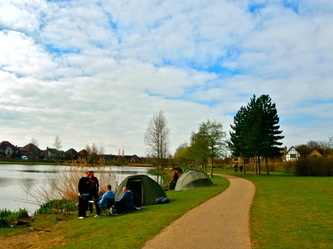 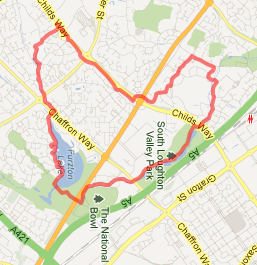 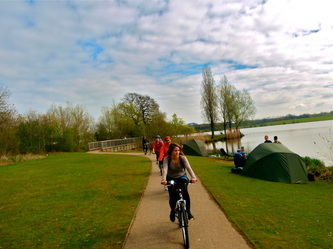 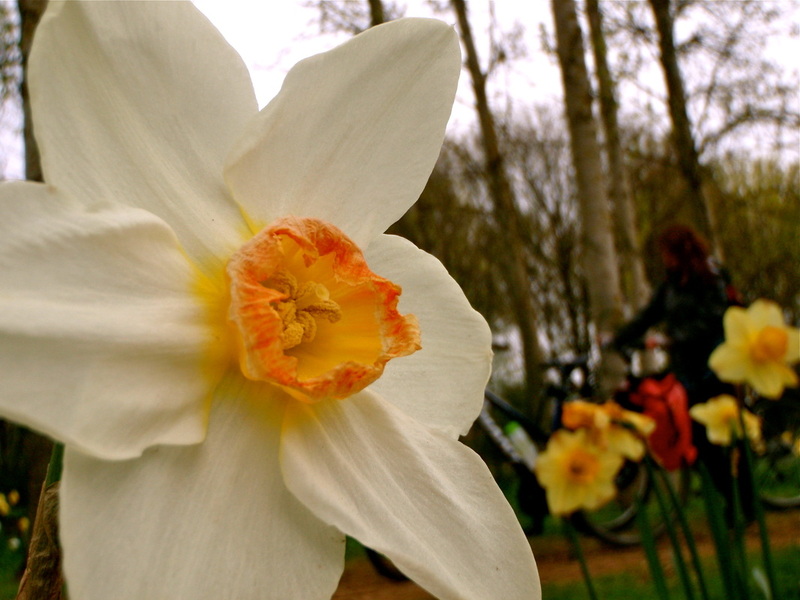 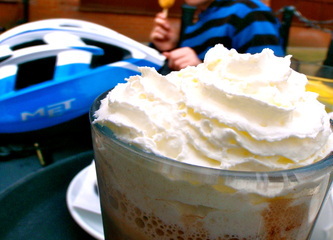 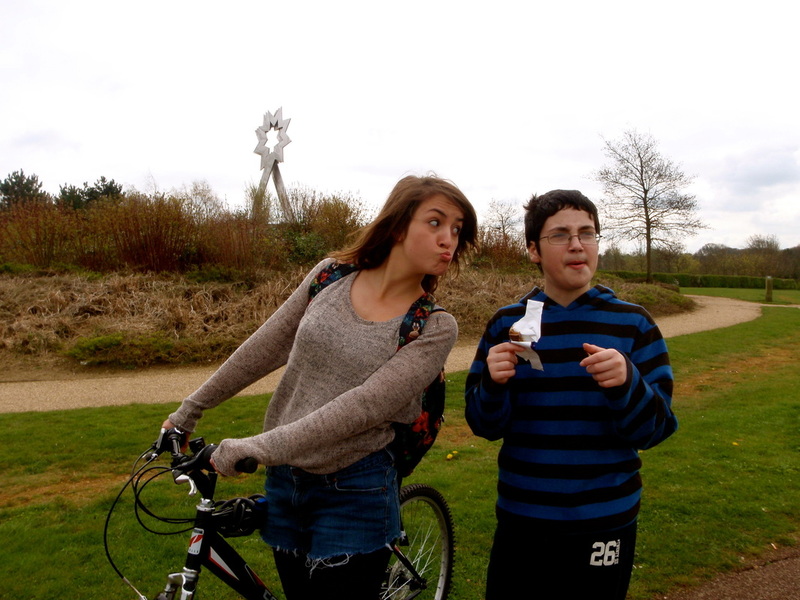 We celebrated this Easter with a fun heart-shaped cycle ride around the lakes of Milton Keynes! 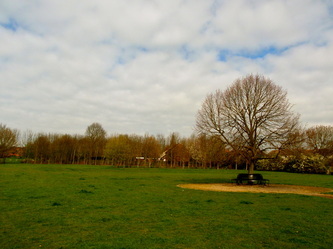 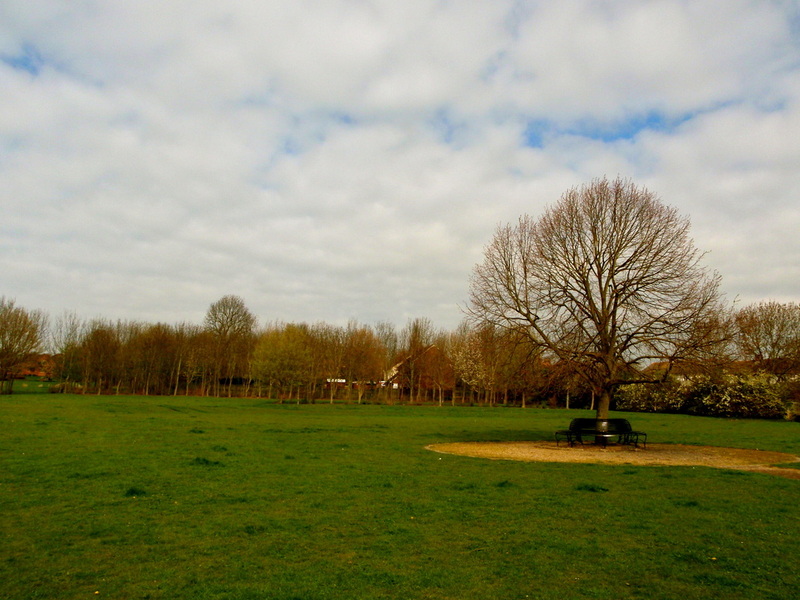 Starting at Furzton Lake this gentle 5.5 mile route took us through the parks of Shenley Brook End into Loughton and passed the fields of beautiful horses. 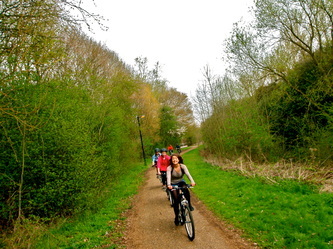 We then cruised past Teardrop lake and followed parts of the great Millennium cycle route alongside the National Bowl. 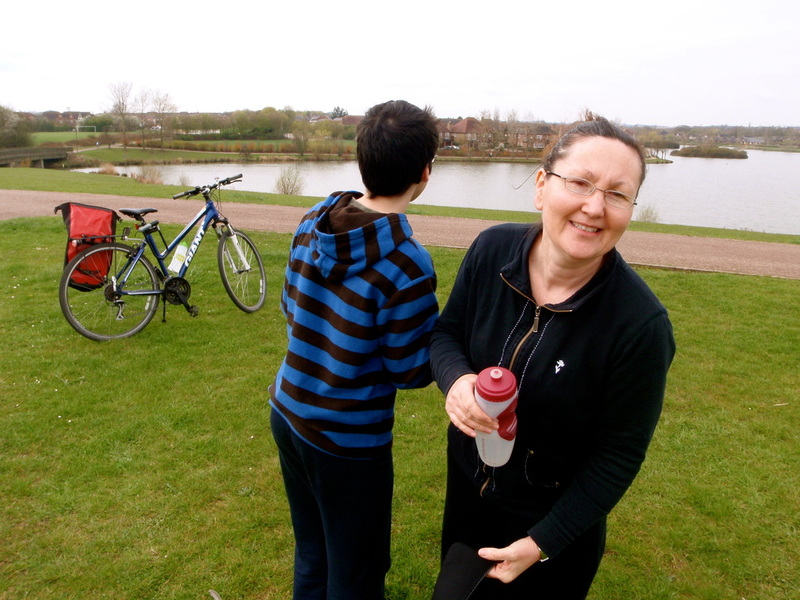 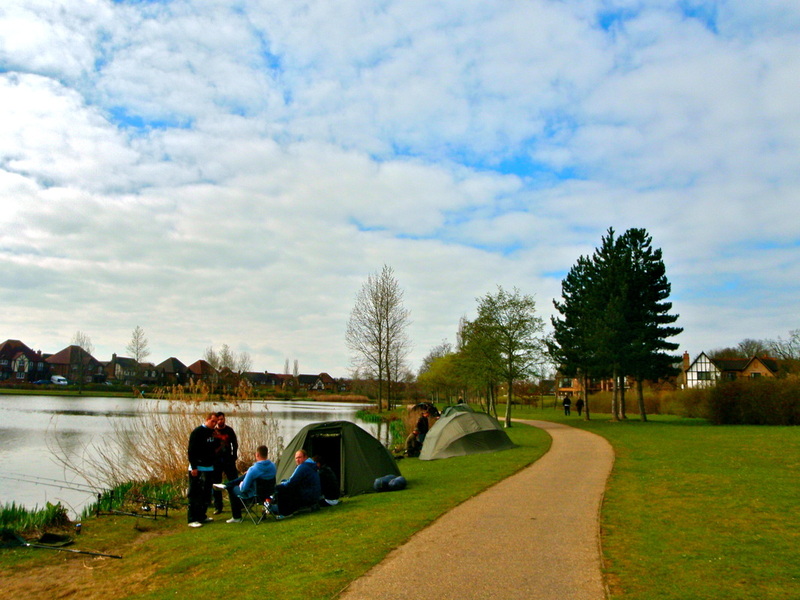 At the end we had a little Easter egg hunt at Furzton Lake around the Triple Starhead Sculpture! 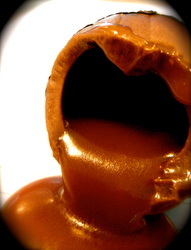 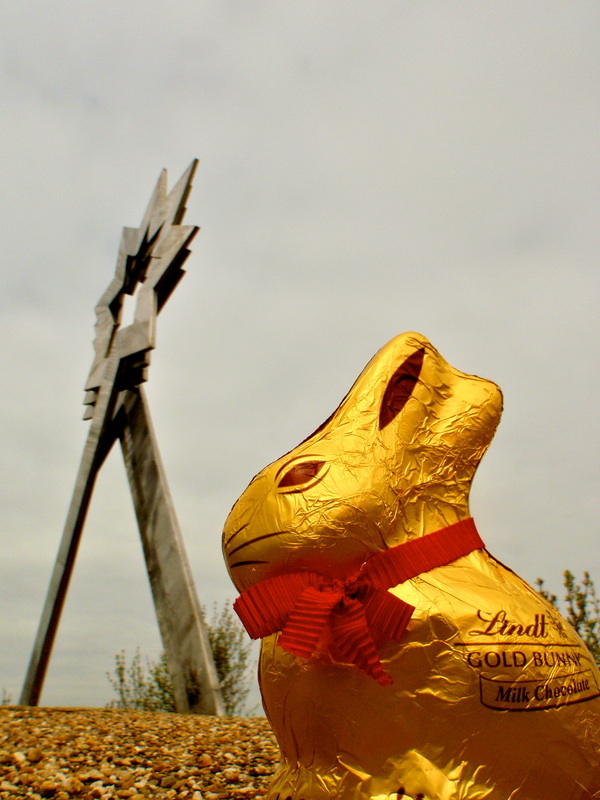 Congratulations to Lauren for finding all the eggs in the fastest time and winning the tasty Golden Chocolate bunny! 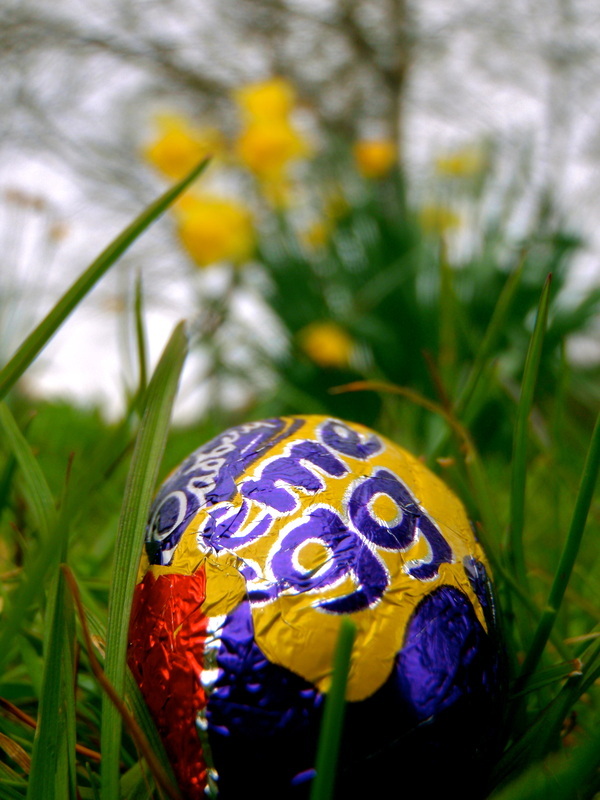 Easter egg hunt at the Triple Starhead Sculpture, Furzton lake!